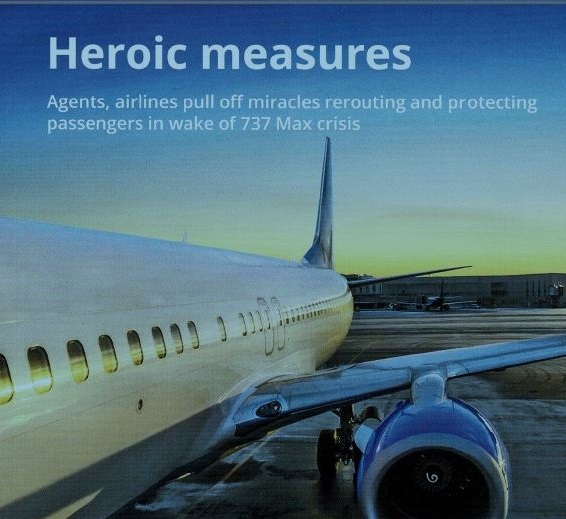 Heroic Measures - Protecting passengers in wake of 737 Max crisis! The grounding of the MAX 737 made one point very clear. Passengers who booked through a Travel Agent had someone in the cornerto turn to for help. Passengers who booked direct did not. Click here to read the full story!